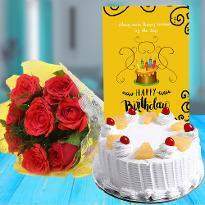 There could not be a better way of your expression of your love and care than sending lovely flowers on special occasions to spread love and convey your best wishes for your near and dear ones. 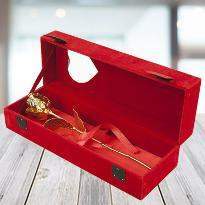 Sending flowers to your loved ones on special occasions is a strong representation of your reminiscence. And it also helps in strengthening the bond between the two. 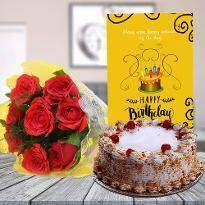 If you are planning to send flowers to Patiala online to your loved ones on any special occasion, then you can choose the perfect flowers for every occasion from Winni and get them delivered to Patiala. 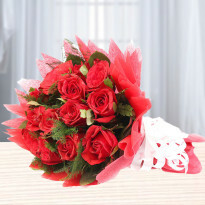 Winni offers fresh and high quality of flowers at the best price. 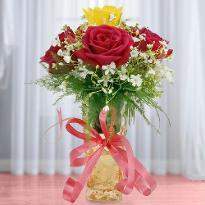 It’s a known fact that colorful flowers can uplift the mood and helps to ease the tension by bringing the positive vibe. 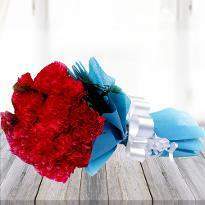 So flowers can be the best gift that you can send to your friends and relatives on their special day. 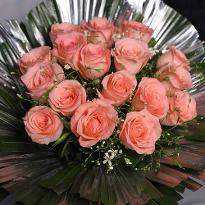 With Winni you can easily send flowers online to anywhere in Patiala. 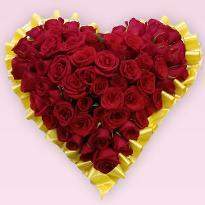 Winni does home delivey of roses, lily, carnation, orchids and many more flower bouquet and arrangements as per the address provided by you. 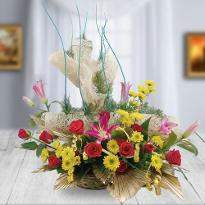 The visual sight of scintillating blooms is quite appealing. 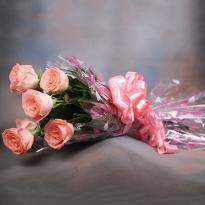 Lovely blooms have the power to melt the heart of anyone. 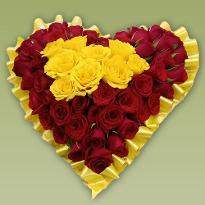 Colorful flowers can put a smile on the face of the recipient and at the same time they spread the sweet fragrance and fill life with full joy and happiness. 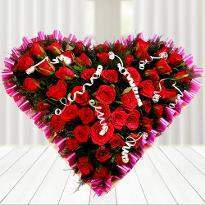 Whether it's a BIrthday, Valentine Day, Rose Day, Anniversary or any other special occasion flowers are the ones that can help you convey your emotions in the best way. 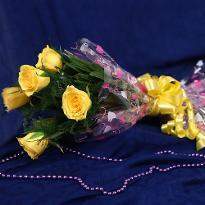 And especially while you are away from your beloved ones, they will feel more close to you after receiving the lovely blooms from your side at their doorstep. Choosing the perfect flowers for every occasion can be a quite tricky job, that's why we have come up with a variety of floral categories that can easily win the heart of your friends and family on all occasions. 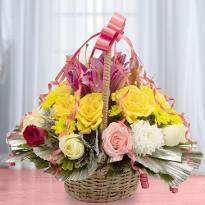 You can send lovely blooms online to your loved ones on all occasions. 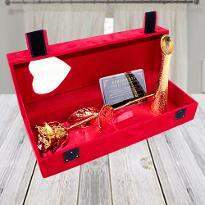 The wide collection of flowers consist of velvety red roses bouquet to the bunch of gerberas and arrangement of multicolored carnations to the basket of lilies, you can choose your favorite flowers from our floral category and place the order on our online portal. 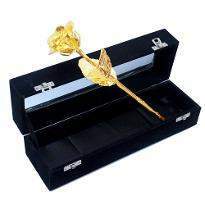 Send flowers to your beloved one Patiala from Winni and convert your occasion to happy occasion. 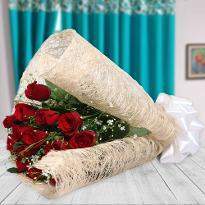 If you are in a distance relationship and missing your loved one on a special occasion, then don’t let the distance come in between and express your emotions with a lovely bouquet. 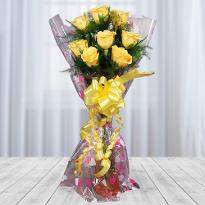 You can surprise them by sending the lovely bunch of blooms online from Winni. 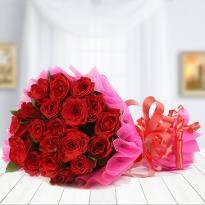 Winni has a wide variety of flowers for every occasion, you can find and send all kind of flowers by just sitting in your home, and it takes only a few clicks to place an order from our online portal. 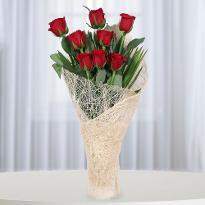 You can choose the midnight delivery option, and we will deliver your flowers at the stroke of midnight. 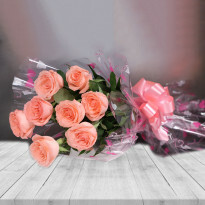 So browse our floral section and choose your favorite flowers as it only takes a few minutes to place an order and check out with our user-friendly interface. 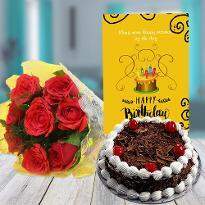 You can add chocolates, soft toys, and other gift items with your flowers and double up the celebration also you can make your occasion more special by sending a personal message along with the lovely blooms. 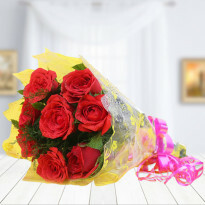 Winni offers same day flowers delivery anywhere in Patiala, So if you happen to have an occasion coming up, then you can send the send your warm wishes with lovely blooms on the same day at their doorsteps.